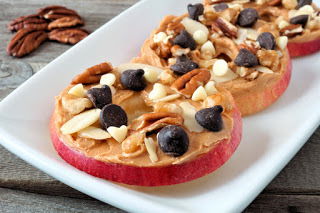 Healthy Back-to-School Snacks - Adelberg Montalvan Pediatric Dental PC & Orthodontics too! The school season is in full swing, but adjusting to your child’s busy schedule doesn’t mean that you have to sacrifice your health. 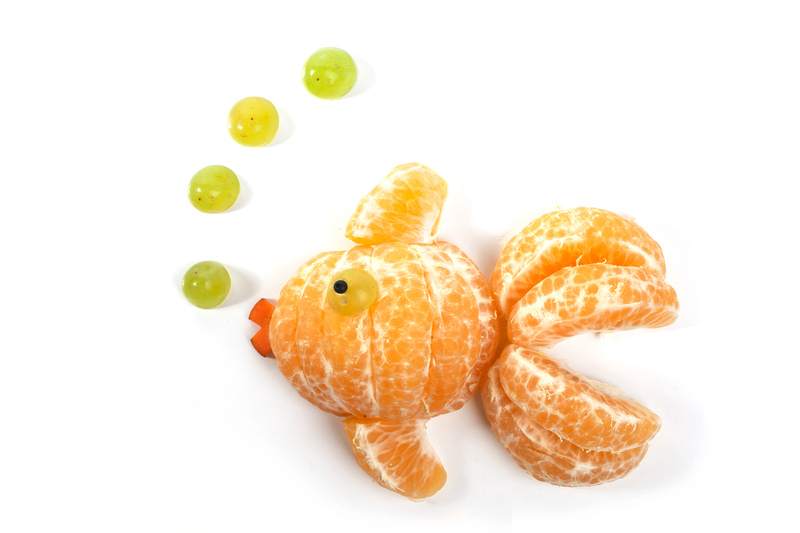 There are plenty of easy, back-to-school snacks that you can put together for your little ones while remaining sane. We’ve listed a few of our favorite healthy treats below. Put peanut butter (or almond butter) on apple slices. Sprinkle some coconut for a healthy, no-sugar added treat. Everything’s more fun to eat when it’s on a stick! Create a sandwich kabob with your child’s favorite cold cut, cheese (for strong teeth) and some veggies! If your child is in a nut-free classroom, create your own batch of trail mix with all their favorites. Mix in their favorite cereal, cinnamon, sunflower seeds, and dried fruits. The ultimate grab and go snack — fruit! Pack a banana, grapes, apple, or the soccer game favorite – clementines! If nuts are off limits at school, swap them out for long celery sticks with cheese spread and dried cranberries! Applesauce is a favorite among kids. It’s easy to pack up with their lunch. If you want to switch it up, freeze the applesauce overnight so that it’s slushy when your child opens it at lunch. This is especially helpful as teeth start to grow in! If you have any questions at all about how to care for your child’s smile, or you are ready to schedule a back-to-school checkup, do not hesitate to reach out to one of our three Long Island locations.